A chest of drawers is an essential piece of fine furniture for every home, but often it is the most underutilized type of storage. While it certainly can be used for clothing, it offers much more than that for organizing your home. Of course, you can still use it for those off-the-wall clothing items that are too small to hang, but our furniture design experts can show you the true potential of these versatile pieces of furniture. Toy Storage – Instead of your children’s toys cluttering up the floor, you can use a chest of drawers to store their books, art supplies, small toys, etc. This gives your children an easy way to clean up and put away their toys, and at the same time keeping them easily accessible. Changing Table – A shorter chest of drawers can have a changing pad placed on top to turn it into a changing table for an infant or toddler. Once your child is out of diapers, you can remove the pad on top. Room Divider – A long chest of drawers which isn’t very tall can be used behind a sofa to help break up the living space, especially if you have an open floor plan. Living Room Storage – From CDs to movies to magazines, you can help reduce clutter in the living room by placing those items into your dresser. You can even use it to store blankets for winter. Office Storage – Use a chest of drawers to help store files, documents, hobby supplies, printer paper and ink, puzzles, craft supplies, and more. You can still use a fine chest of drawers in your bedroom for jewelry and clothing storage, but think about other great uses too. Buying New or Used Fine Furniture? When shopping for a chest of drawers, you will have the option of buying new or a restored furniture item. While new means less work, if you find an antique piece of fine furniture, it may be worth the cost to have it professionally restored. 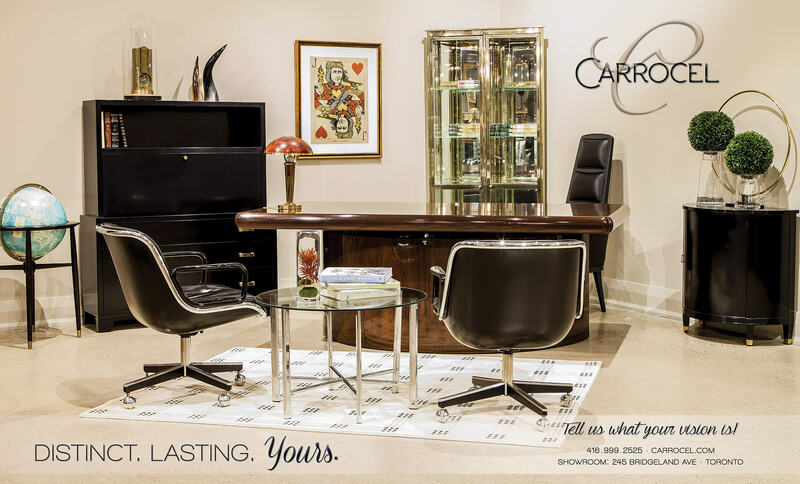 To get an idea of the different styles and eras of dressers, browse our selection at Carrocel or bring in your antique piece to get a quote for restoration. Check out our variety and large inventory of chest of drawers. Visit our showroom today. You can also call us at 416-999-2525 for more information.